So why are your allowing yourself to still feel stuck ? When your working from a place or fear and frustration where does it really get you ? Me and my two year daughter were all dress and ready to go out the door as I have some errands I wanted to run today as I have some free time ( none of them where urgent but I just wanted them out of the way ) before going for a overnight stay at my folks home to housesit for them and look after the family cats and dog . On being out of the room to pick up my handbag from the hallway my little lady decided to take apart her only big toy she has in my flat and got very distressed not being able to put it back together ! On seeing the mess created I could of flipped out but I didn’t – I put my handbag drop on the table , hug my little girl and told her we would put it out together . I got down to lay out in front of the toy as she handed me a single piece at time . Halfway thought this project she decides to go and get her blanket off the chair and throws it over my back as I was finishing up putting the last parts together on this toy ! To turn her mothers back into a bed , sit and then pony ! In short that was my first lot of plans out the window – I could have of force her to go out , I could have pushed the issue ! What would it have got me ? An unhappy screaming and grumpy child for the rest of the morning – it was have turned me into a rushing about stressed out mother who was unable to focus on anything important or for all long period of time . I would have been carrying that frustrated engry into every single task I did for the remainder of the day . Currently we both have a snack of some nan bread before making the bed , taking out the rubbish and set off to NOW do one of those errands today with everyone happy , productive and peaceful! Ok Ladies i see loads of you either love Instagram or just have no idea what to do with it . 1. Don’t treat Instagram like you would snap-chat , this is not selfie world honestly . Yes you want your brand to have that personal touch but overdoing it on the selfies will hurt your brand just a bit on Instagram. Focus on getting the balance just right and watch those likes and comments rise . 4. STOP messing around with your hashtags – 3-6 hashtags will get you no where fast on Instagram . You have Instagram Hashtag allowance of 30 tags for good reason ladies ,max those suckers out and watch the likes starting to roll in . 6. Focus on engagement and comments and not the amount of followers you have . The more engagement you get the stronger your brand and the more chances to show your tribe you appreciate them . 7. 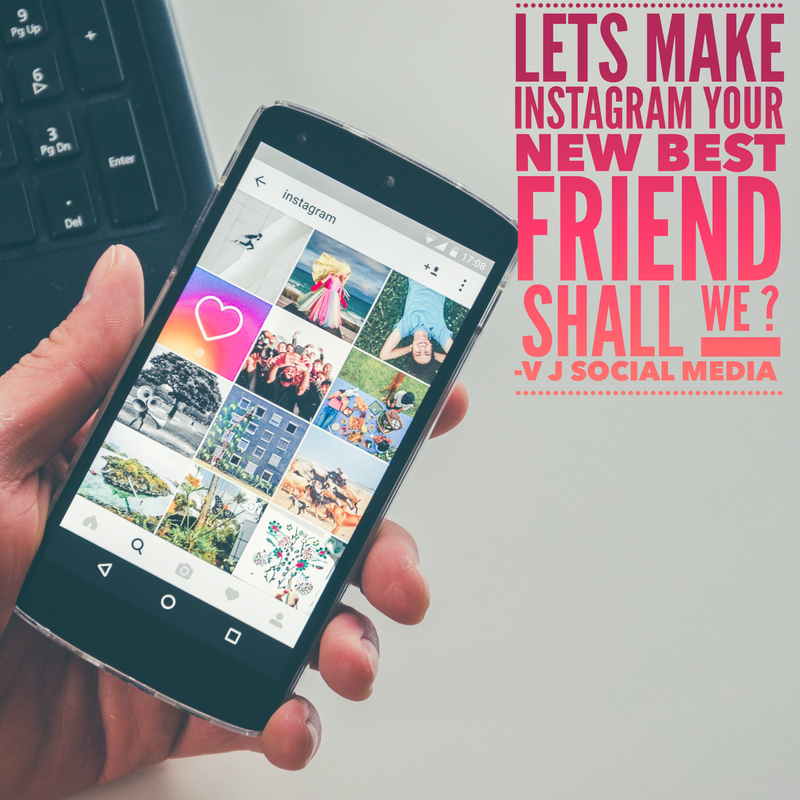 While we are all after that sale and new leads which when used correctly Instagram will help get you those but Instagram is also amazing for attracting new PR opportunities towards and your brand – so network ladies . 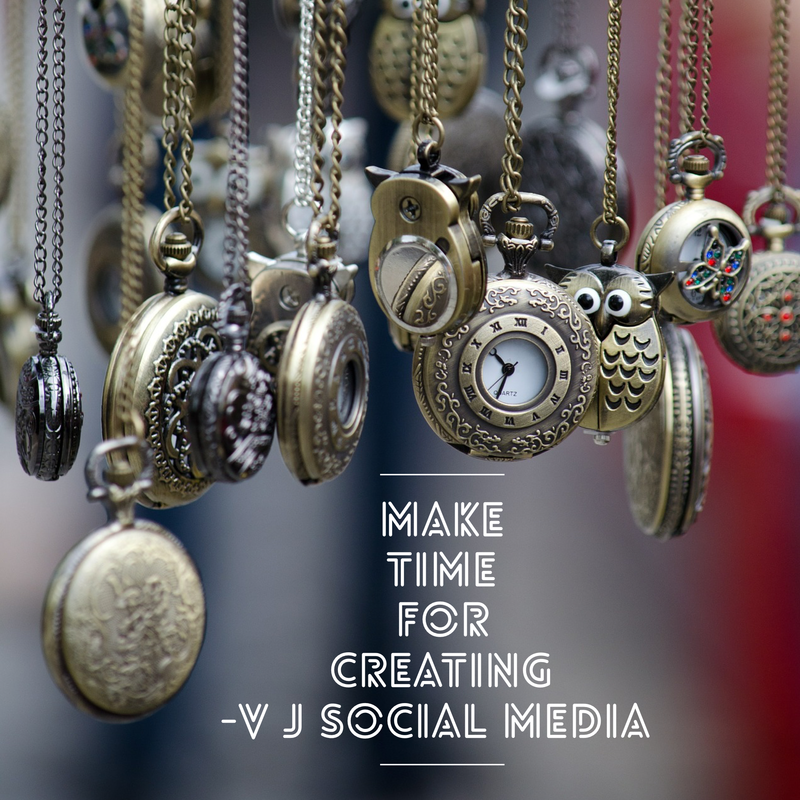 How to save time when creating content. Let face the facts ladies as mothers , we are always seeking ways to be more time effective in our business. Trust me – no one understand this problem more then myself as a single mom of one very very active 22 month old little girl (who refuses to nap during the day ) and is always seeking out the next great adventure . Free time or downtime is in very short supply to say the least until her bedtime rolls around . As by a rule of thumb most of my downtime is given over to working on my clients businesses before my own during the week. Babysitters via grandparents are an unreliable resource to say the very least , childcare is too costly during the early days of you growing your business . So passing the kids off to someone is not always an option. So i found the best way early on in my business was to have BULK Creation days if i wanted to be time effective while still maintaining all my own business platforms in an effective manner as well as creating group posts . In the evening for an hour and half i will focus one the blog post i really want to put out that month and creating new fresh content for my tribe to connect . From helpful tips to amazing offers to keep my page fresh – without over taxing myself or running myself into the ground. In total it takes me 3 hours, spread out over the cousre of one day to come up for a weeks worth of new content . Creation days don’t need to be a daily event and they don’t need to be super stressful either ladies . So take some of that inner pressure off yourself – find a way that works for you to be time effective in a non stressful manner. Time and time again I see this one mistake being made by Mom entrepreneurs when they first launch their businesses. They pounce on every single social media platform out there in a mad and desperate rush to get the word out about their new venture into this big powerful yet still very much a misunderstood Online Business World . They want it all NOW this very instant without taking that all very important step back , to seek advice or investigate those platforms to every find out if their ideal clients are even on that platform or not ? Or they will make snap judgements calls about some platforms as being beneath them and their business . * Abandoned and neglect platforms that are rotting away in cyber space but are still being pulling up in Search Engines, when people go looking for you and your brand . That leave these potential dream clients wondering if you too busy to keep up your platforms will you even have time for their business ? 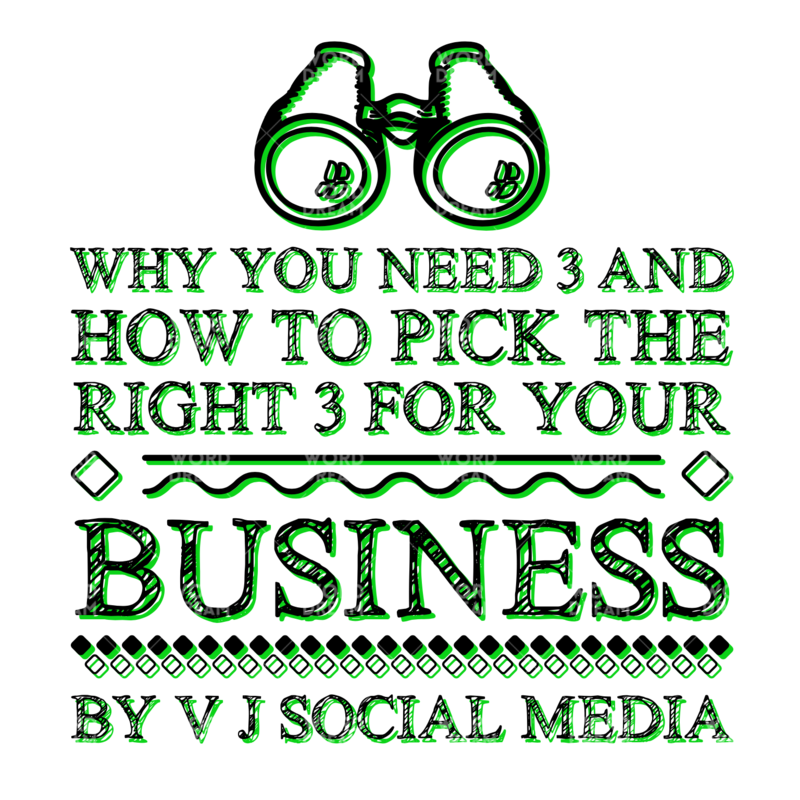 Or even worse are you still even in business – judging by how long ago your last post was ? The second deadly mistake i see being repeated time and time again in our community this closed minded mentality of only needing to invest the time in one platform in the beginning of a business and then buying into this belief that your business can survive only on that solo platform all it life , after all that is where all your clients are coming from . Why ? Guess what ladies – no one else know about you and your work because their not attached to that one platform . 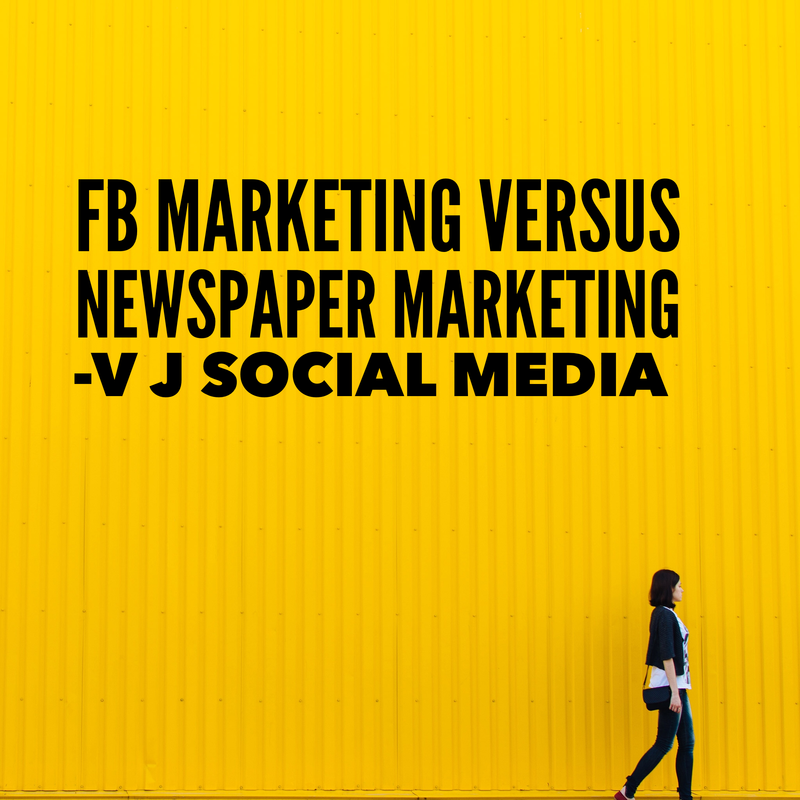 Newsflash not everyone in a Facebook Lover ( I grant you they are in the minority ) but there are still millions of untapped dream clients for your business seeking what you offer, actively looking for it even. Yet they not found your website or FB Biz page – because they too busy over on Instagram , twitter , LinkedIn, periscope networking or keeping an eye on the raw talent there to even think Facebook yet. This is why i say to all my new and existing clients when they first start to work with me , you need three platforms to get maximum exposure and to be a bigger pull with your SEO for your brand and website in those search engines. Now imagine you have someone at your side to help you cut through all the marketing BS . Someone that has already done all those hours of painstaking research to find out which platforms work best for each business . Someone that is there ready to help and tell you openly the real amount of work you need to put into each platform to make your business stand out . Even better what would happen when you went to check out their rates and they were AFFORDABLE and not a shock that took your breath away for a moment . Would you want to bite their hand off to work with them ? If you would like to know more , please don’t hesitate to get in touch with me TODAY as i have limited amount of these sessions i can offer at this rate . Sound familiar, mama? Well, if you are like any of the other 99.9% of mothers in the modern world, most likely, you’ve said the very same words yourself. Wanna know why we are all in that same unwelcome boat? The answer is downright simple Because we, as mothers, have been taken out of our element… of being allowed, and enabled, to be mothers. We are circles trying to fit into a square peg. And it is NOT YOUR FAULT. We are living in a world, where the power was taken from us, replaced with a consumerist society, pervaded with opinionated judges, insistent that their way is the only way. We live in a society where your baby is not allowed to eat in public, because your breast has been sexualized. But if you bottle feed formula, you are depriving your babe of, who the heck cares… they’re being deprived of something, decides someone, somewhere. We live in a society, where you may need to work to bring in enough money for the household to pay the bills and give your babes a comfortable lifestyle. AND DON’T WORRY, because someone, somewhere, will remind you how you are missing out on the most important years of your babe’s lives. But if you stay at home to raise your babes, you are not really doing anything with yourself, you’re not important, decides someone, somewhere. And so you feel bad, no matter what you do. You feel like you’re doing something wrong, or that you’re not doing enough, or simply feeling guilty. Pretty much all the time. And then we struggle with feeling of anxiety or depressed feelings. Because honestly, how can you not?! 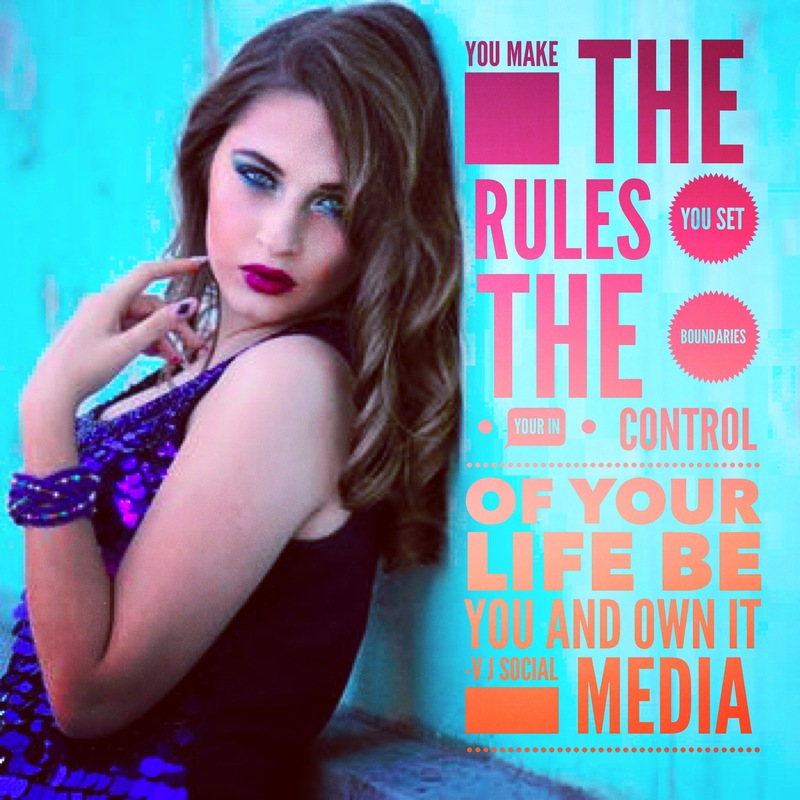 No matter what you do, you will be judged by someone, somewhere… and certainly through some media and marketing outlet. Because we live in a society that is not kind to mothers. It does not help mothers, it hurts mothers. We no longer have our village. But it takes a village to raise our babes. And we are not understood, nor do we receive empathy for our “weaknesses”. What do we REALLY do, that we should feel anxious or depressed? Why are we so weak, both we, and society wonders? While we are busy doing the very best that we can, with the utter lack of support and space necessary to be mothers, we are being judged, overburdened and overtaxed. Have you ever stopped to consider just how many hours in the day are needed to actually get everything done AND raise your babes. Chances are, if you are a mother, the answer is 25. If you aren’t a mother, you would likely assume much, much less. And so, our overwhelm comes from the fact that we are EXPECTED to live our lives in a constant state of overwhelm… but it is passive-aggressive. Nobody actually says it, but your laziness is absolutely implied if you do not live in that ridiculous state. So, what can you do about it? Believe you me, there is a ton! How do I know? Because I was there. I was an overwhelmed, overtaxed, over judged, unhappy, exhausted, underpaid, anxiety-ridden mother. Until one day I said, ENOUGH. And I meant it. And I stopped giving a hoot about others comments or judgments. Because they weren’t raising MY baby. They weren’t me. And when I let go of caring about the opinions of outsiders and the ridiculous expectations of society, guess what? My anxiety went away. My MAMA GUILT disappeared. And I became happy again. And I began to sleep again. And I got rejuvenated. And the change want only apparent in me, it made all of the difference in my child, as well. It turned around our entire household. Because when mama ain’t happy, ain’t nobody happy, but when mama is emPOWERed, the entire family thrives. And that is the truth. You, mama, have an emPOWERed goddess residing within you. She is there. I absolutely promise you that. And you DO have the choice, and the capability to awaken her. You have the choice to unburden yourself from the external judgments and opinions and live your life, your way. How do you do it? Start where you are. Take one step at a time. Your bliss, your energy, your passion, it is all there inside of you. Start where you are, one small step at a time, and grow. And flow. And allow. Start where you are, start with your words, or your thoughts, or your actions. Create positive out of the negative. One thought, one word, one action… can change your entire life experience. All you need to do, is to start where you are. I am The Mama Coach. I help unhappy mamas reclaim their emPOWERed self, by accepting their role in creating their reality. I craft individualized programs to guide mama through the paradigm shifting process of finding the core of her issues, allowing self-forgiveness, and developing self-love. I make families happy, one emPOWERed mama at a time! If mama ain’t happy, ain’t nobody happy, but when mama is aligned, her ENTIRE family is emPOWERed! 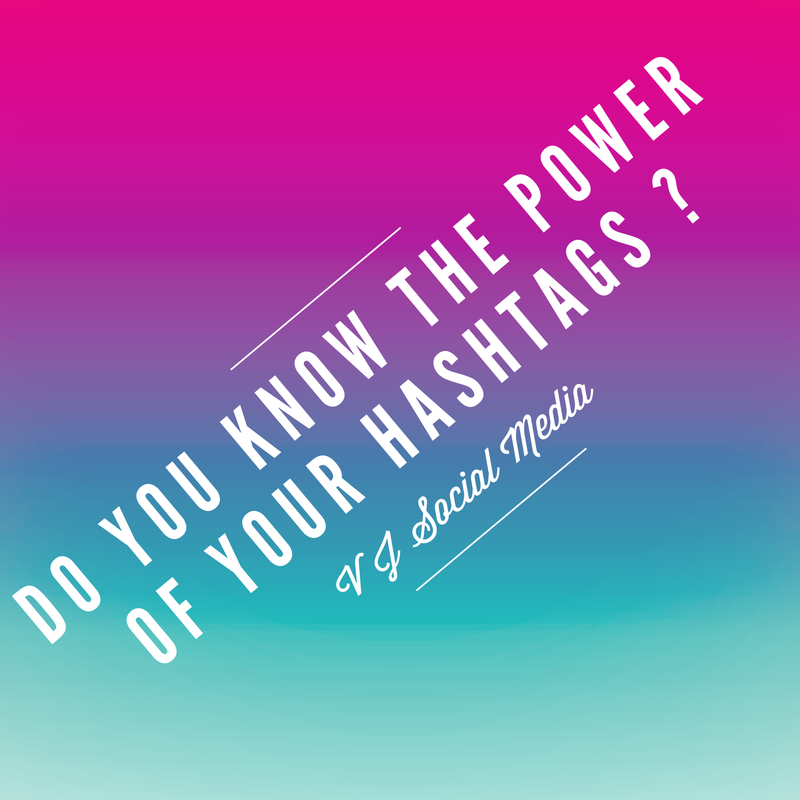 Do you know the real power of using hashtags in your business posts ? Hashtags are invaluable when you get the right hashtags that align up with your business and your target market ! They expand your reach by ten of thousands for free ! If you own a Business Blog or have an Instagram account you use on behalf of your business – you need to know your power hashtags for your business to really pull people into pages . I first learnt about the value of hashtags when I became an bestselling indie author – I made the most common mistake of only use one or two per post as I was very shy about using them ! There are hashtag finding tools out there these days like Hashtagifyme – which are honestly not as amazing as they claim to be and if you buy of of their premium accounts to use their system – the tags you get a very very poor in my honest opinion ! Which unless whatever your selling is below £20 which most local papers will run for free anything above that value could cost your between £10-35 for a small 2 line ad – will no colour or image attached in most cases ! How long is your ad in the paper one night – or two if you lucky ? How long before that paper hits the rubbish bin or the recycling box (which most people have these days )? 25 mins (If your lucky )after the person has read the headlines , taken out the TV section and seen the latest local events in the pullout as the TV top picks ! With FB Groups you can create as big or small content post /selling post with one powerful eye catching – that will have a bigger reach with local and international markets ! The downside your post could get lost in the pile if your not posting to groups 2-3 times per a DAY or if you just a small local business 1-2 groups blast per week . Cost to your pocket ? Depending on how eye-catching your posts are ! Now let’s talk about Boost Posts via your own Business Page ! Paid Brand awareness campaigns which when done correctly are like a glossy magazine biting your hand off to be their centre piece(£800- £2500) and TV ad ( cost £500 upwards) all in one go with their potential reach and the power of making people remember you name and business face ! But if you do them for 7 days on either a £10- £15 LIFETIME budget you can get some really bang for your buck in a very short space of time ! So where would I invest my money for getting my business noticed whatever my budget size ?